Net Neutrality: Who is Pushing Back on the Ajit Pai Regulatory Compromise? Recently, FCC Chairman Ajit Pai has hinted at his net neutrality policy plan, including allowing ISPs to regulate themselves voluntarily via disclaimer. Trump’s new FCC chairman, Ajit Pai, has successfully pushed for the removal of Obama-era net neutrality regulations. His plan, which he has not fully detailed, includes handing over net neutrality policing to the more lax FTC and allowing major ISPs like Comcast and AT&T to voluntarily respect net neutrality. Merely by including a written guarantee that no paid prioritization, throttling, or website blocking will occur, ISPs are being given the chance to regulate their own net neutrality policies by FCC chairman Ajit Pai. The Internet Association, a lobbying group represented by the likes of Facebook and Google, told the U.S. Federal Communications Commission that they should keep net neutrality regulations intact. During Open Internet and the Title II framework deliberation in 2014, you may have sent your comments to the FCC because John Oliver told you to. If you are unaware of what happened, please check out a rather vulgar compilation of the public comments to then FCC chairman Tom Wheeler. The point is, more people commented on the Open Internet rules than any other issue in FCC history. That indicates that millions of Internet users are against lackadaisical net neutrality policies Ajit Pai is recommending. Seems like a pretty strong opposition, right? 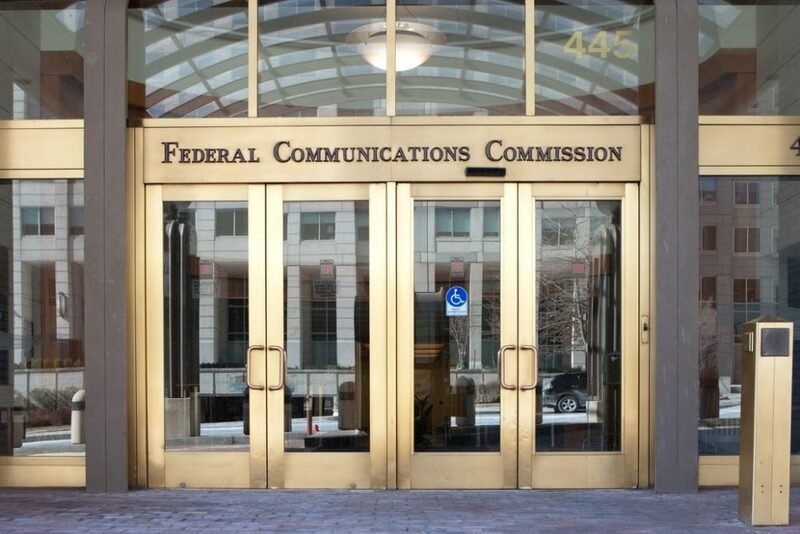 What’s more, the IA told Pai and the Commission that net neutrality should be “enforced by the expert agency, namely the FCC,” rather than the reportedly more lax FTC. These companies are mostly concerned with ISP’s use of chokepoints to artificially slow traffic and make financial demands of web-based services, as when Netflix streaming was being throttled by Comcast prior to 2015. Big telecom companies, including Verizon and AT&T, represented by USTelecom, also met with Ajit Pai. Unfortunately for those of us holding our breath on the future of our internet, the details of their meeting were not shared. Early on, Pai stopped nine companies from providing discounted Internet service rates to low-income customers, despite the fact that none of the prohibited companies had ongoing discounted deals. 2. Pai nixed all ongoing zero-rating inquires, which looked into how companies removed charges from customers using certain applications through their service. 3. He also stopped efforts to keep prison phone rates down and incentivize more competition in the cable box market. Despite claiming that he would be pro-consumer, many witnesses to his actions claim Pai has carried out a primarily pro-big telecom agenda. What do you think? How could Ajit Pai surface as a “consumer hero” like Forbes asserts? How could we continue to see net neutrality peeled back? Let Brett Forsberg know how much you appreciate this article by clicking the heart icon and by sharing this article on social media.